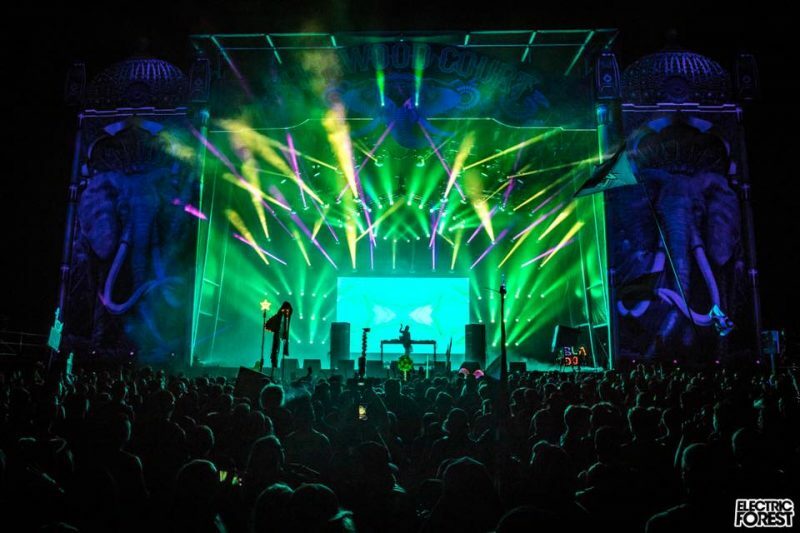 We have been following Clozee for years and stay mesmerized by her flowing song melodies and global, tribal beats. It seems that she may very well be entering a new era for herself as every date on her “Evasion” tour so far has been selling out in advance. We’re proud to be the host of her shows at The 8×10 in Baltimore on 10/13 and Canal Club in Richmond on 10/18.